Case studies and success stories — PinMeTo | Your customers are everywhere - are you? O’Learys showed up on Google and Google Maps 201% more often than before PinMeTo. 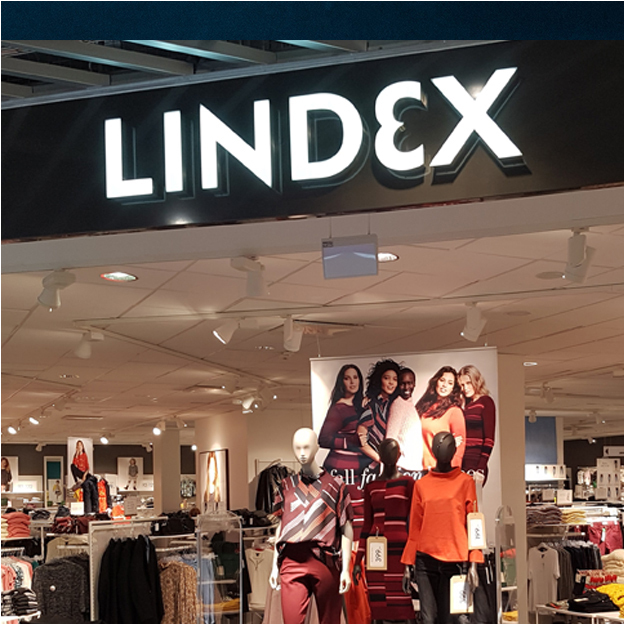 Views of Lindex stores on Google maps increased by 544% from 187,000 to 1,205,000 a month. Fitness24Seven 230 fitness centers increased unpaid views on Facebook by 236X (23600%) in only two months, from 2168 impressions to over 500000 a week. Sounds to good to be true? Check out the Case Study.